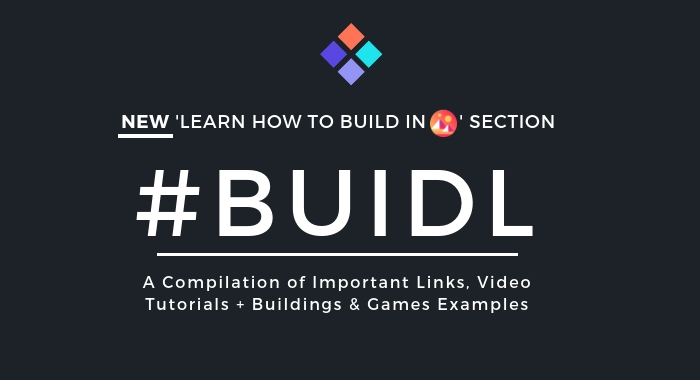 Launched as Part of DCL Plazas Initiative to Accelerate Learning for Both New & Existing Users/Investors, the new #BUIDL section has a full list of important links and resources, step by step text and video tutorials. It also includes up to date builds and games created by both Decentraland and the community. CLICK HERE TO GET STARTED or Check out the new #BUIDL section in the main menu.